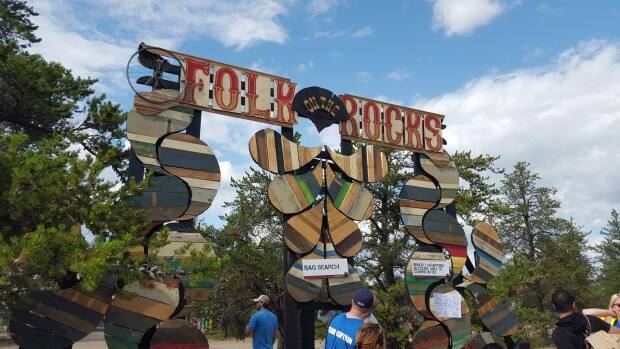 Come out to the shores of Long Lake for a spectacular weekend of music, arts and entertainment sure to invigorate your soul. Joel Plaskett, A Tribe Called Red, The Barr Brothers, IsKwé, Slow Coaster, Cécile Doo-Kingué and more! Drop by the CBC Stage on July 16th to meet your CBC North meteorologist Ashley Brauweiler! Enjoy live music with a view of Great Slave Lake and win some CBC prizes!